Best Spin and Go Strategy Adjustments - Win Big When You Play! ARE SPIN & GO’S WORTH IT? 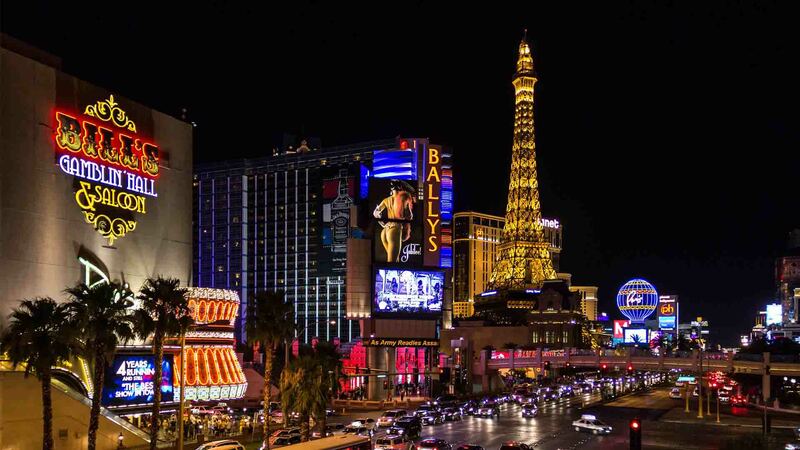 Spin and Go tournaments have launched on PokerStars a while ago and, since then, they’ve become one of the most popular formats among the players. 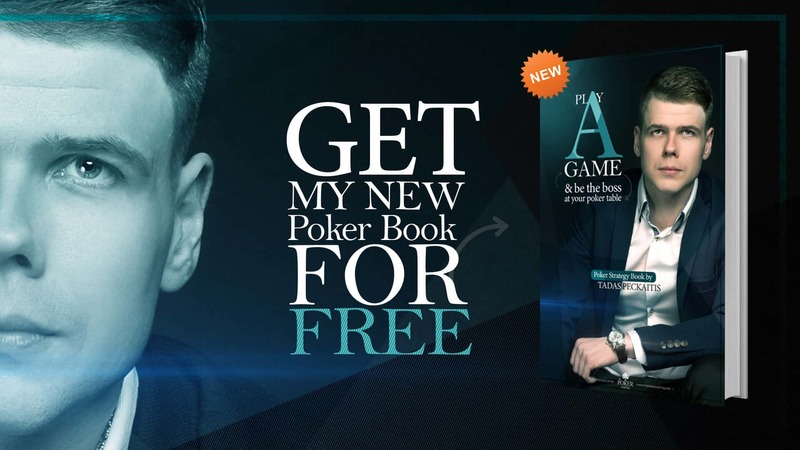 The attraction of the format is not hard to understand as they offer a chance to play poker but with a remote possibility of winning the prize up to 12,000x your buy-in. All you have to do is get lucky to get one of these big multipliers and then beat just two people to win it all. I already covered the basics of Spin and Go’s in the previous article, so we will not repeat it here. 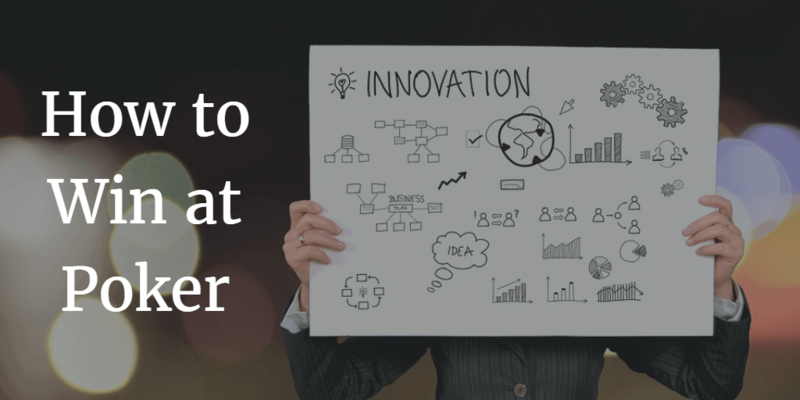 Instead, we’ll try to lay down some strategic guidelines that should help you significantly improve your ROI in this particular format by pinpointing the areas where you can get an edge over your competition and how to utilize it. One of the reasons some players dislike Spin and Go’s is the fact they believe a lot of skill has been taken out of the game by making these tournaments essentially a preflop proposition. The play starts with 25 big blinds, but with levels only lasting three minutes, you’ll be in the shove or fold mode before you know it. This doesn’t mean that the skill element doesn’t exist in Spin and Go’s. 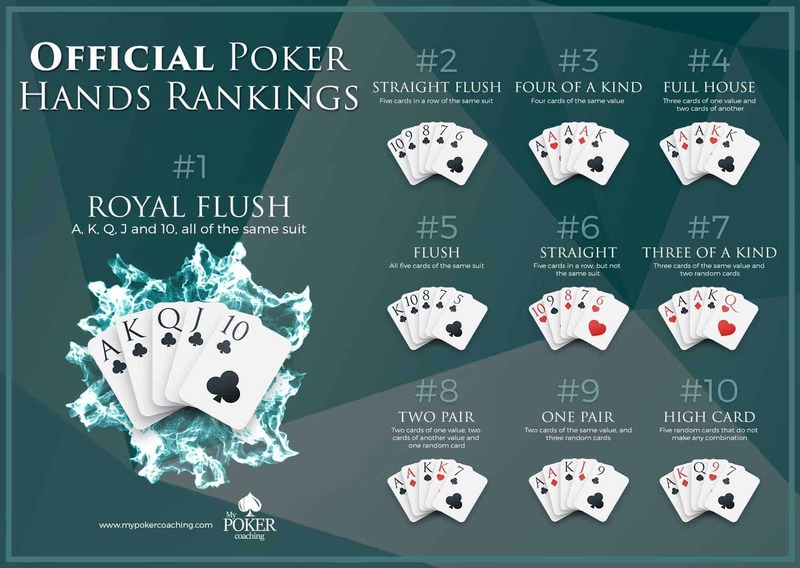 It is just that you need a very specific set of poker skills relating to your preflop hand selection to do well in them. 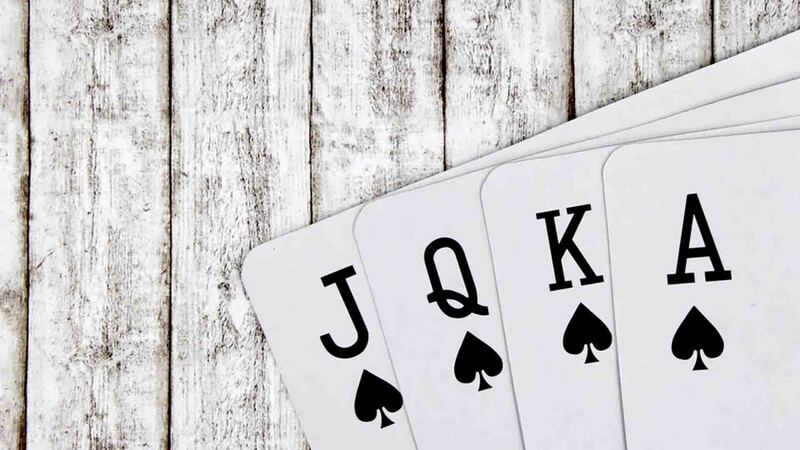 Trying to get involved with too many hands during the first one or two levels “for cheap” will usually lead nowhere as you’ll deplete your stack trying to play the post-flop game. There are plenty of formats where you get to play more post-flop poker, and they are arguably more skill-oriented. 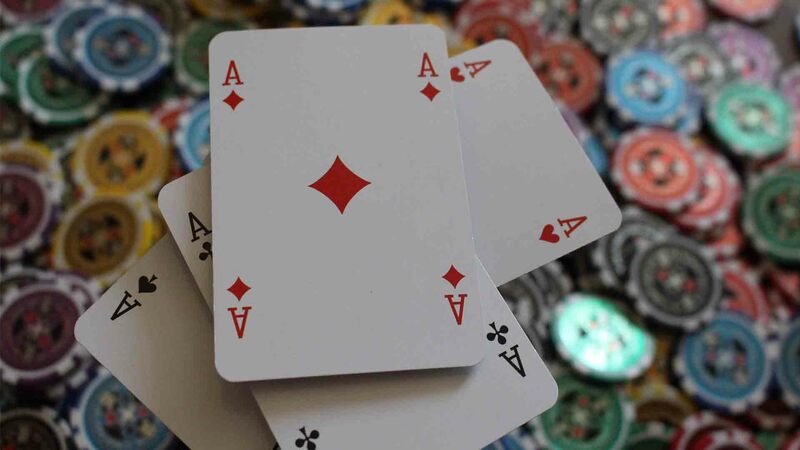 However, if you want to master Spin and Go’s strategy, you need to really focus on your pre-flop hand selection and avoid as much as possible tricky post-flop situations. 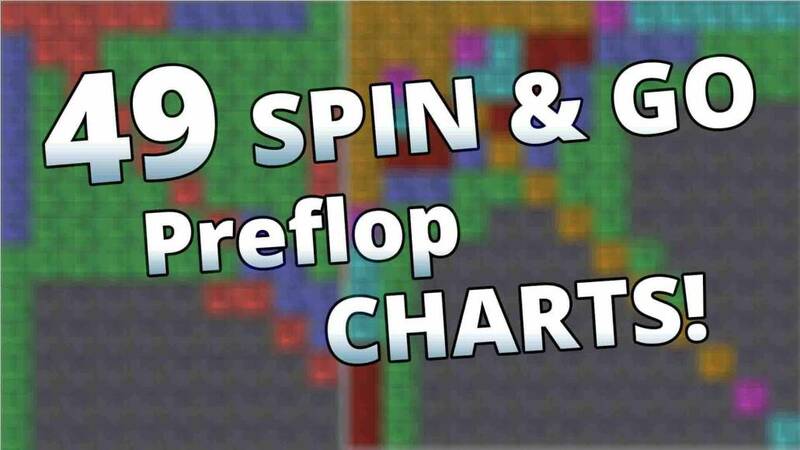 To help with this part, I prepared 49 preflop charts for Spin and Go’s. 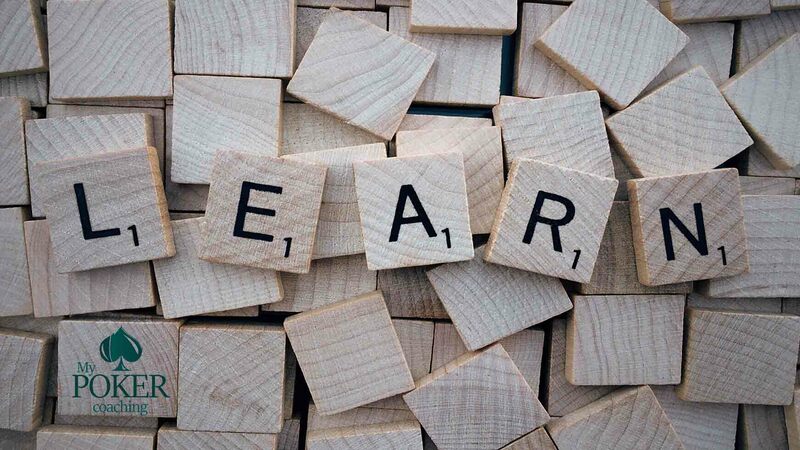 These are your shortcut to the success instead of having to figure out your ranges on your own, you have everything neatly prepared and arranged, ready to be learned. 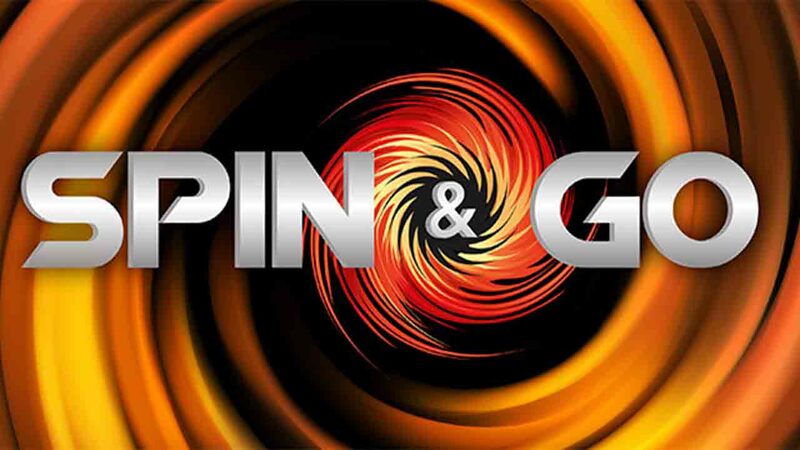 As you already know, Spin and Go’s don’t have a fixed prize; there is a random multiplier assigned at the start of each tournament, ranging from just 2x your buy-in all the way up to 12,000x your buy-in. This is one of the most important considerations in building a successful Spin and Go strategy from several angles. First and foremost, there are small multipliers, especially the 2x ones, which could feel a bit of a letdown. 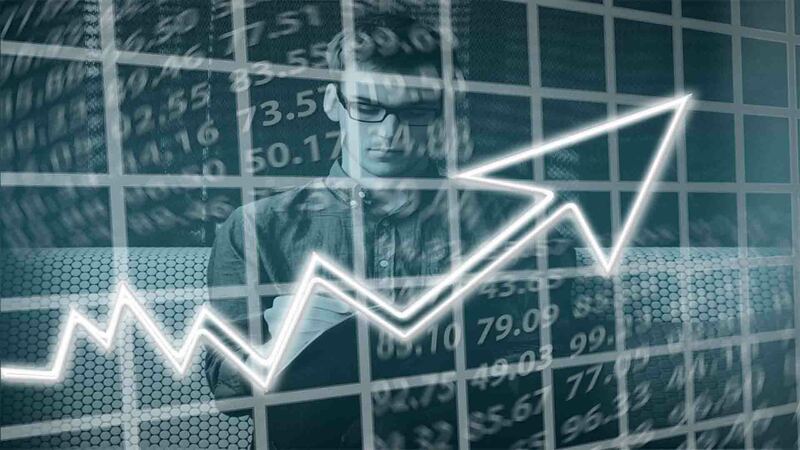 However, these are the most frequent multipliers you’re going to hit, so you need to get out of the mind frame that “small multipliers don’t matter.” They matter a great deal and will determine if you are going to be a winner in the long run. In the lower buy-in Spins, in particular, many players will not care about another small multiplier and will be in a rush to get over with it and move on to the next one where, hopefully, they can catch a big one. If you’re serious about succeeding, you can’t afford to be one of these players, and you want to play every single tournament the best you can. 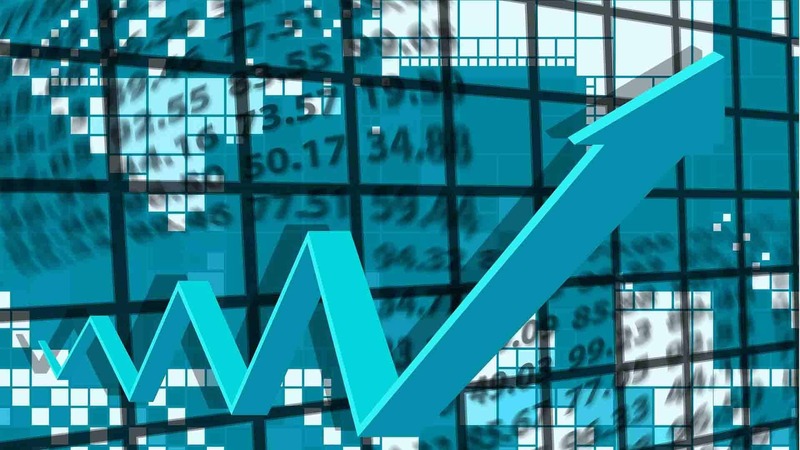 Due to the unusual prize structure, a lot of your Spin and Go equity is realized in the events with medium and big multipliers, from 10x onwards. These will also play a big part in your overall ROI so, naturally, you will want to do particularly well in these. 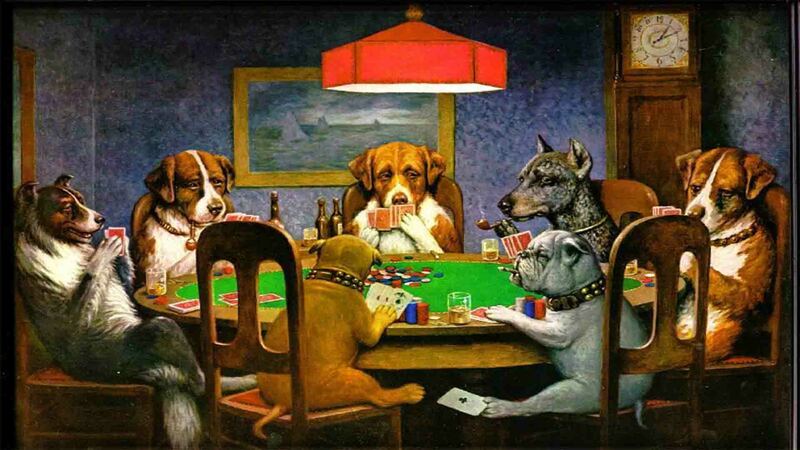 Poker being a game with an element of chance involved, things won’t always pan out the way you’d like them. 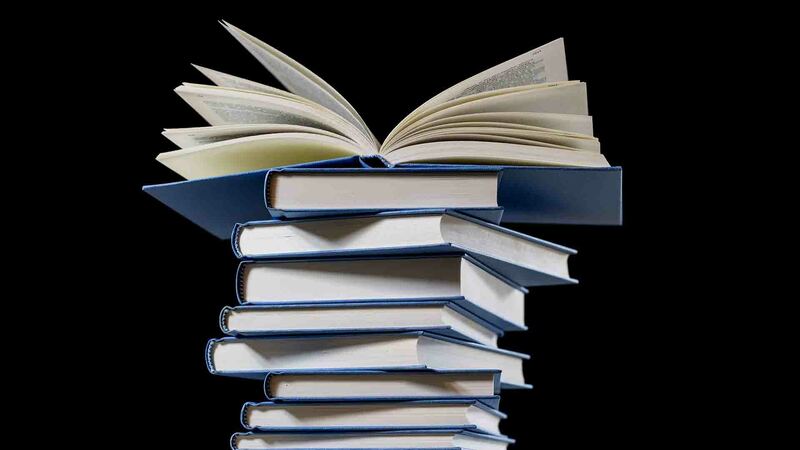 However, there are things you can do to turn the odds to your favor, which is really the best you can achieve so we will cover this in the following section. 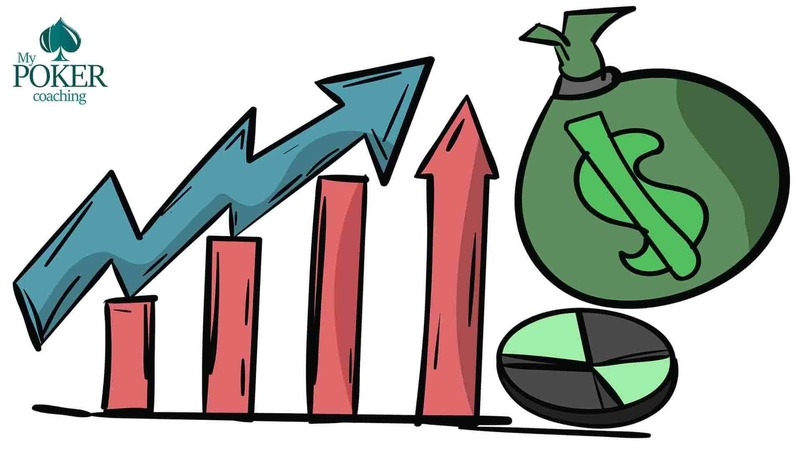 The rest is down to variance, and it shouldn’t bother you too much, as long as you have a healthy bankroll. 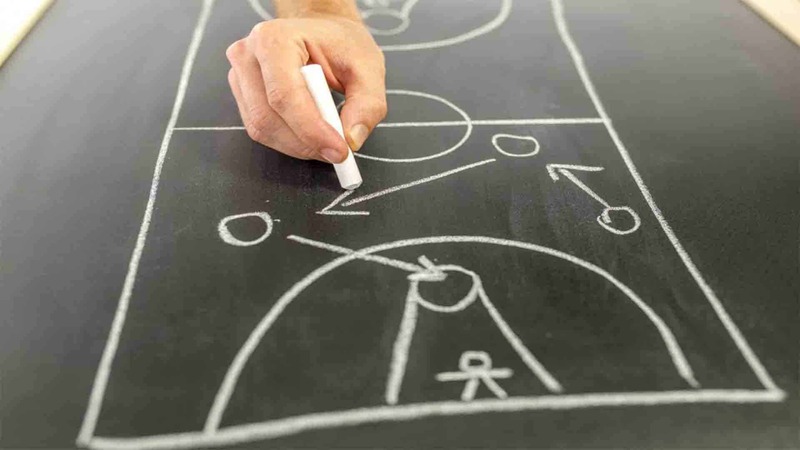 The multiplier considerations we’ve discussed tie in directly to the way you play, i.e. to the way you construct your ranges. Keep in mind that this advice is probably more applicable at lower levels where there aren’t as many good players. 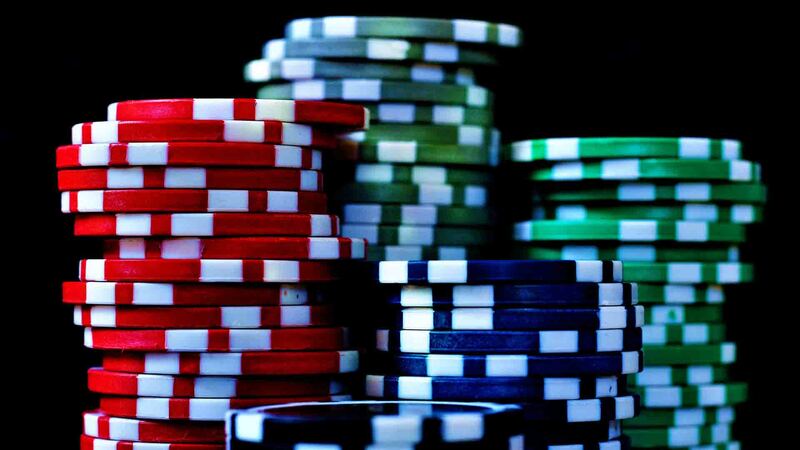 If you’re playing $100 Spin and Go’s, the odds are you’ll encounter quite a few pros who will have the mindset similar to yours so don’t expect them just to throw away the tournaments. This is particularly true during the three-handed play where you’ll often see someone shoving on the very first hand of the tournament trying to double up or bust. 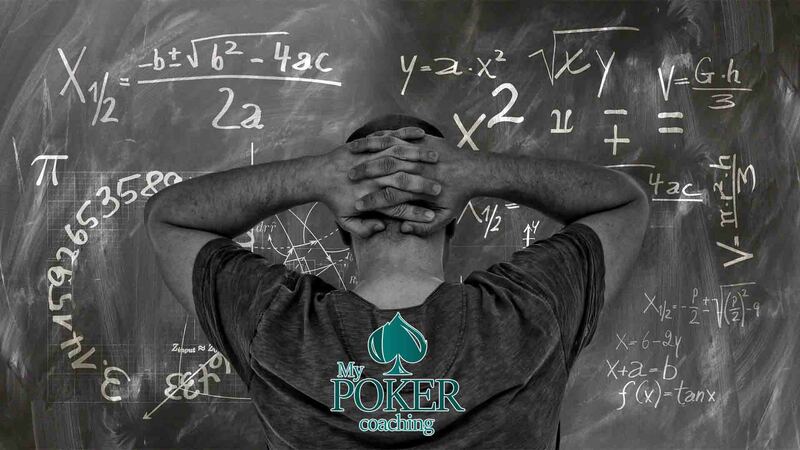 As a poker player, you have to read this for what it is and widen your calling ranges. 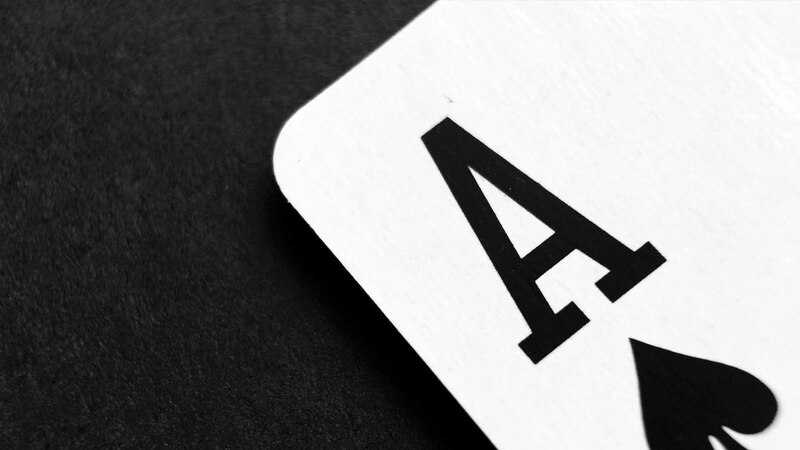 More importantly, you need to be smart about your 3-bet ranges because you need to realize against these players, you’ll have very little fold equity. So, stick to the basics and 3-bet with the hands you’re willing to get it in with. 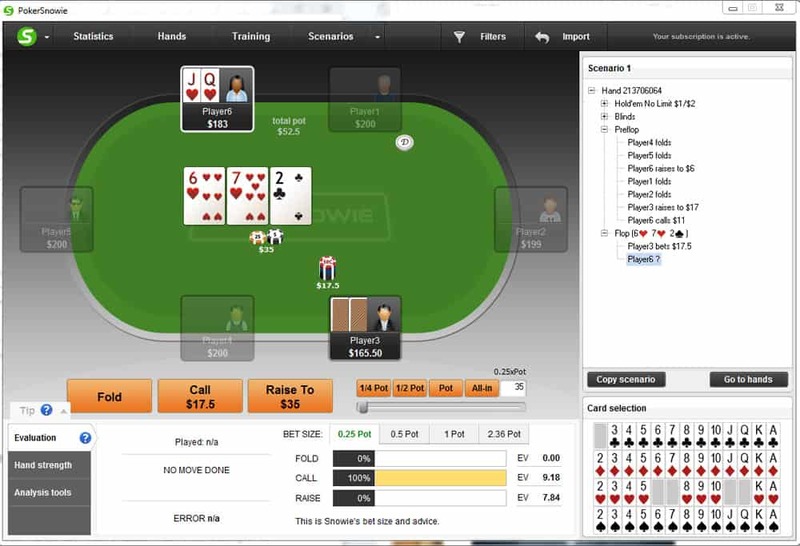 If someone is being very active and opening every hand, you don’t need a huge hand to 3-bet and call off their shove. Something like A-10 or pocket 7s will do the trick just fine. 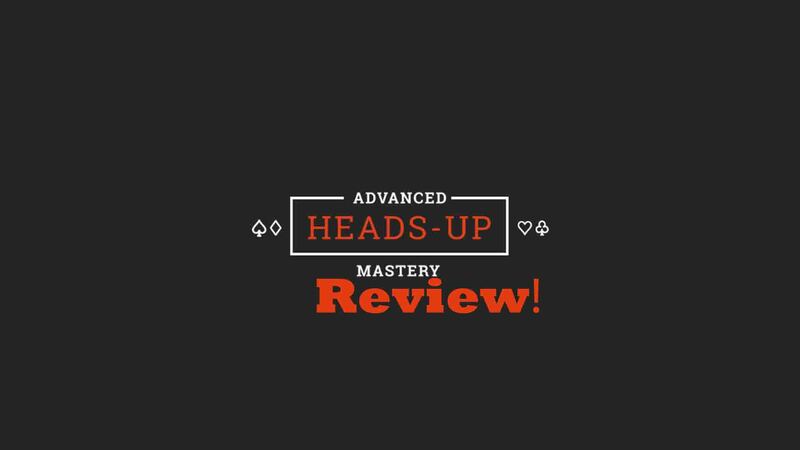 Once you do get in the heads-up stage, you’ll need to reevaluate. Although the game may have started crazy, now that you’re close to the money, even if it is just a min-cash, most players will tend to tighten up. 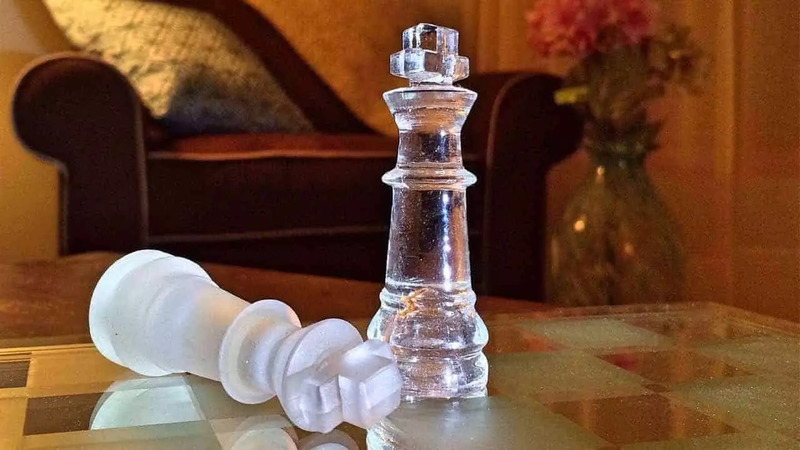 Keep an eye out for the dynamics, and if you notice that your opponent has now tightened up, you can proceed with the usual aggressive style of heads-up play, forcing them to make a difficult decision. 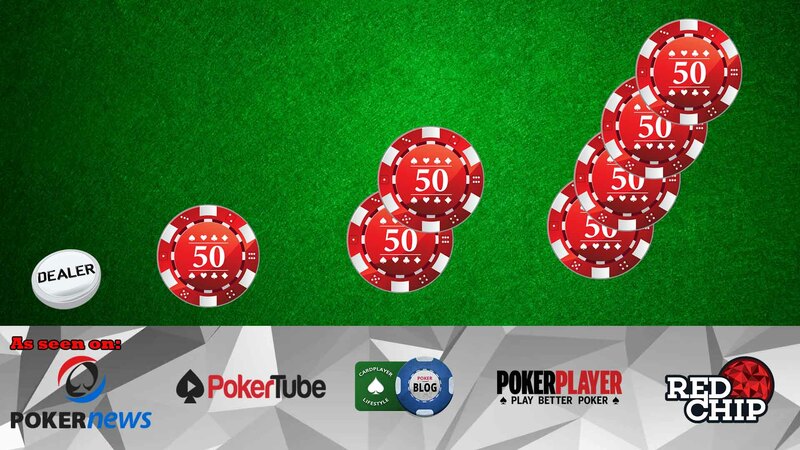 In general, players will be much more reluctant to go out of big multiplier Spin and Go’s, which gives you every opportunity to ramp up your aggression. If you know that players won’t call you off without premium holdings, even being crazy aggressive can be fully justified. It is hard to say just how wide you should go without specific numbers of having the feel for the table so that’s something you’ll need to work out. However, as a general rule, you should be the one attacking in the high multiplier tournaments and putting pressure on your opposition. Likewise, you can’t fall victim of tightening up because you’ve been running bad and this tournament is your “golden ticket” to get you back on track. If you let someone else get the control over the table or simply let the cards dictate what happens, you’ll lose any potential edge. If you see someone being too aggressive, do not be afraid to re-shove wide and you will be picking up a lot of dead chips. Be the one to drive the action and stay in control and don’t sweat it too much if you bust. There will be another one coming around shortly, and you want to know you’re giving yourself the best chance in the long run. 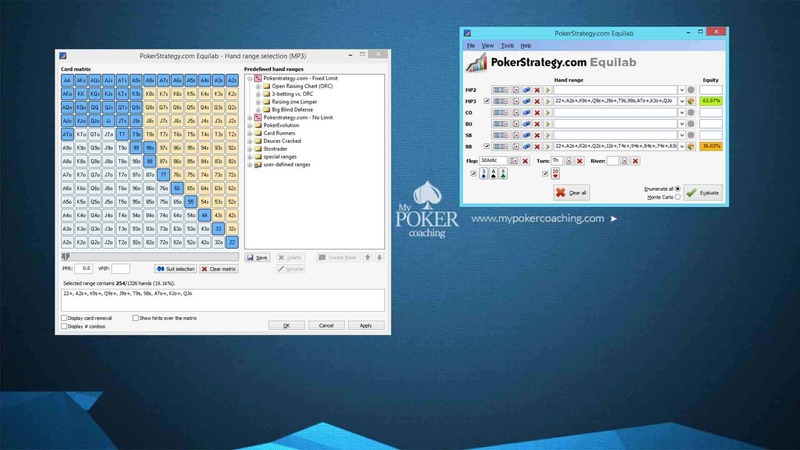 Despite being extremely short stack game, Spin and Goes require postflop play, and with few small adjustments, you can increase your edge further on. First of all, it is worth noticing that you still should play an aggressive style and learn to balance your ranges versus good players. However, when you face weaker ones (and that is going to happen a lot of the time), I highly recommend adjusting your ranges as follows. 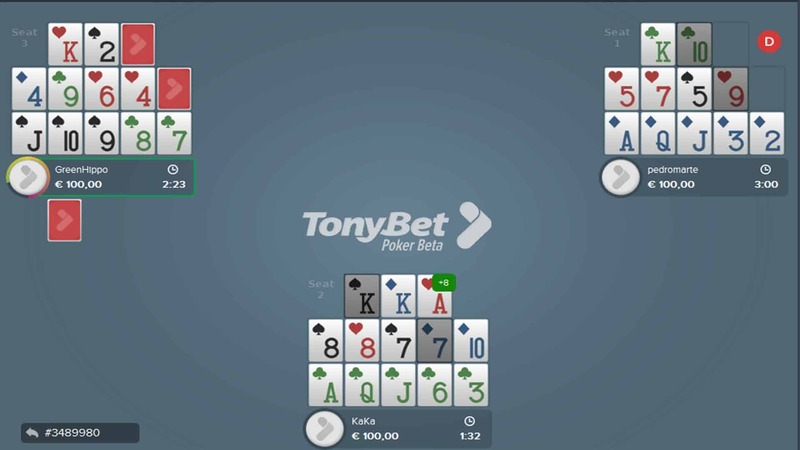 It is not a surprise to see regulars c-betting 80% or even 90% of their hands on the flop in this format. 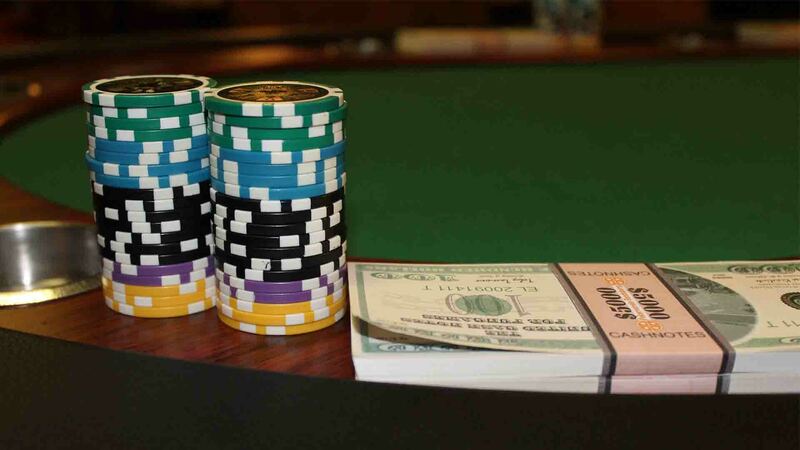 While playing this way in a regular cash game or MTT, you would be broke pretty soon, in Spin and Goes you can and should take advantage of shorter stacks. You start the play with 25BB, and pretty fast the stacks shrink even more. 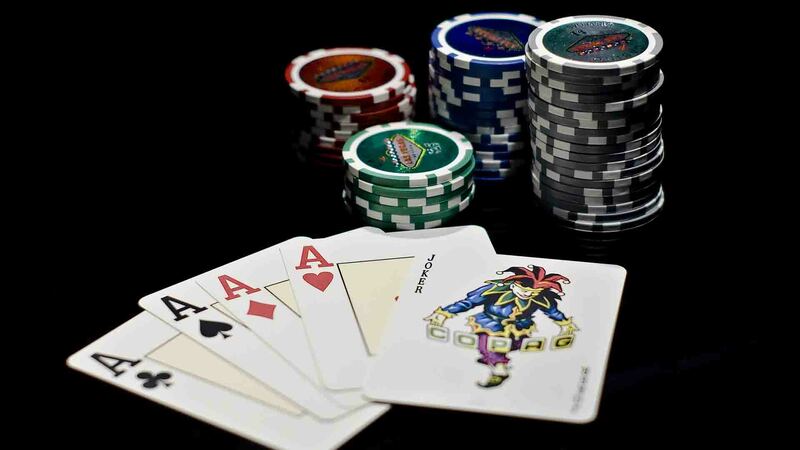 Therefore, even if you decide to c-bet close to every flop, you will be doing quite well because this setup will not let your opponents float many hands and they end up massively over folding. 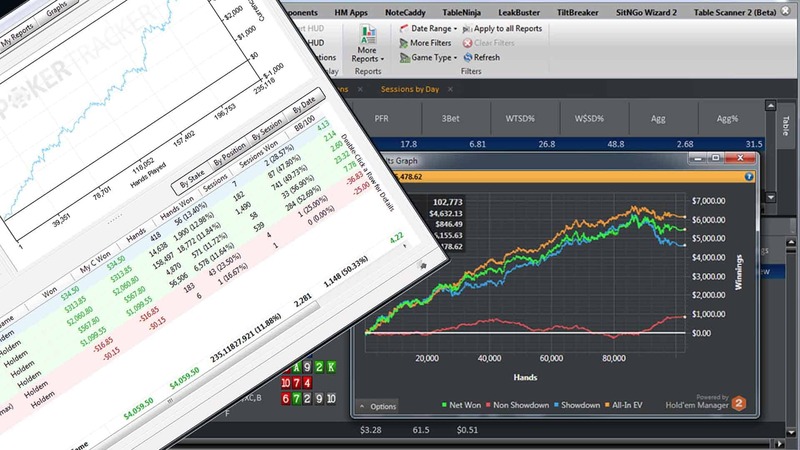 If you decide to continuation bet for half pot size, you only need to see your opponent fold 33% of the time to make an instant profit, and you will see folds way more often than that. 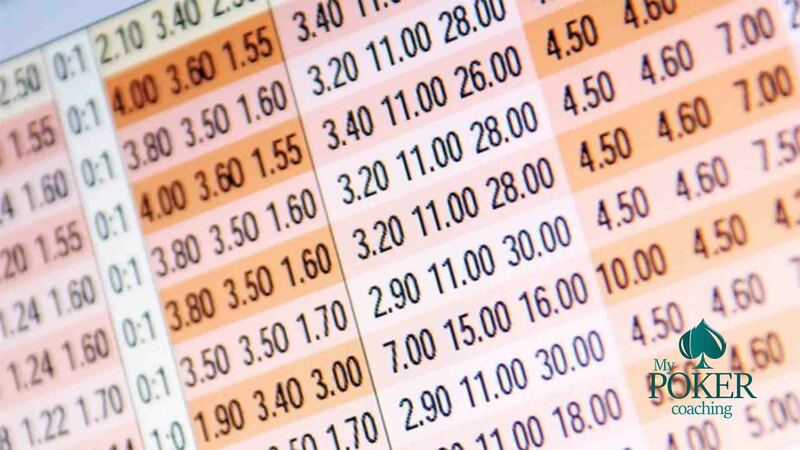 To take your aggressive betting strategy even further, you should use small sizing in most cases. This helps you create more opportunities to barrel multiple streets and still gives almost the same amount of folds if you choose the spots in the right way. 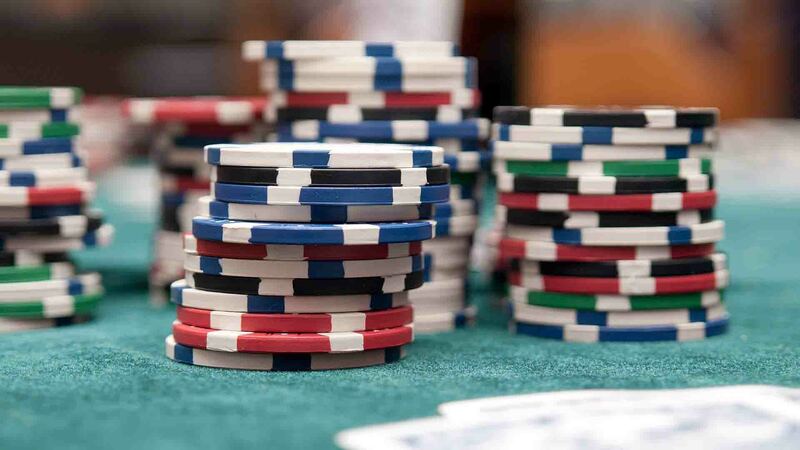 Obviously, you should stick with smaller sizing on dry boards all the time and never bet more than 1/3 of the pot. 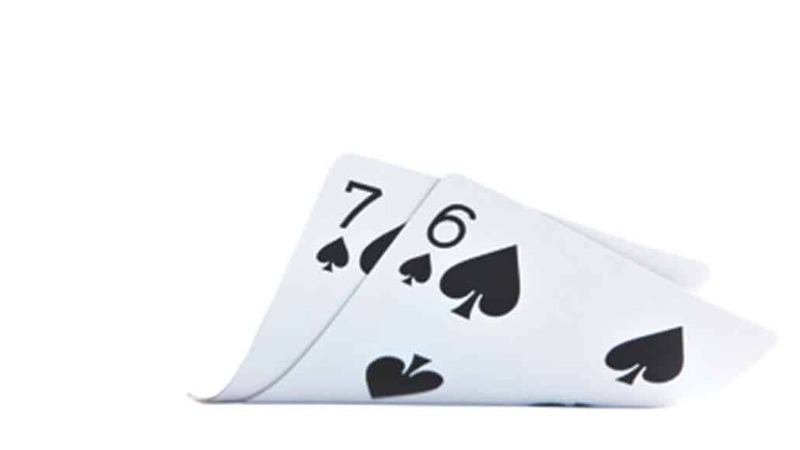 In this case, you only need your opponent to fold 25% of his range, and there will be almost no instances where your opponents can defend 75% of the hands, so you will end up printing money in the long run. That being said, you should not make a mistake of overfolding when facing aggression. As we already recognized, c-betting many hands are the right strategy in Spin and Go, so many of your opponents will be doing that as well. To counter that, you should defend every playable hand and even raise as a bluff holdings that are not strong enough to call. 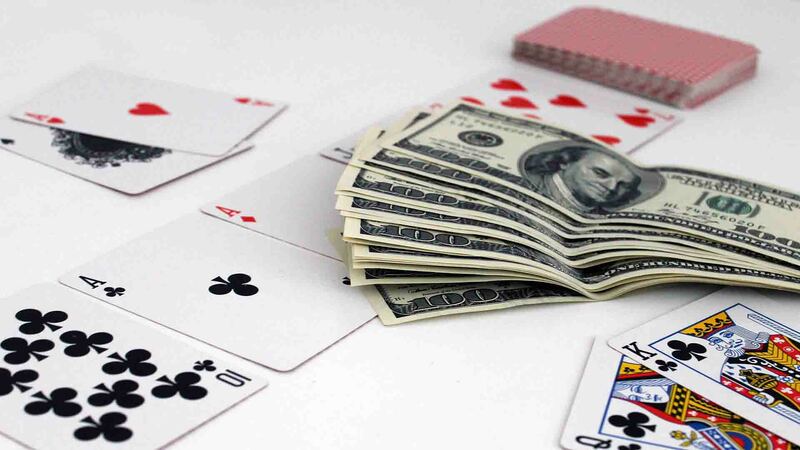 If your opponent is over c-betting (he will be in most cases), it is close to impossible for him to defend enough of the hands against a raise so this will create another spot where you literally can print money. But despite raising your bluffs, be ready to bluff catch many of your hands as well. 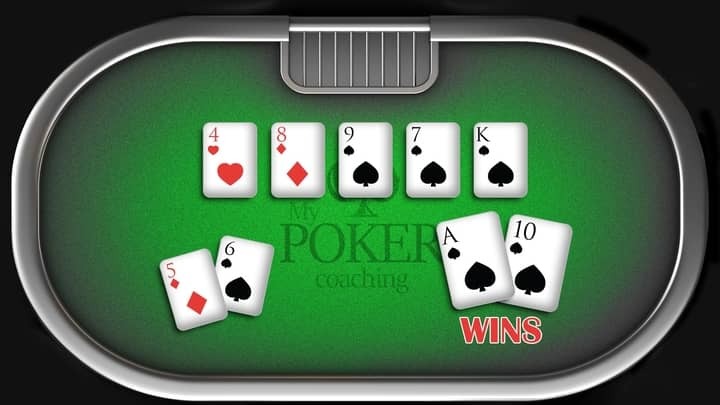 Especially if you have blockers to his possible strong holdings and do not block any potential draws that your opponent could be barreling, calling down with the 3rd pair is not uncommon. 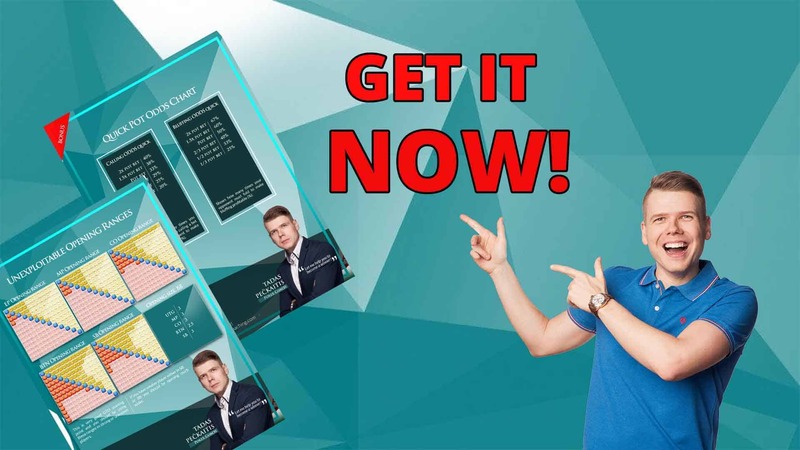 Obviously, all these strategies will require some time and practice, but when you get the hold of general short stack play, you will end up crushing lower Spin and Goes with an aggressive strategy and ability to bluff your opponents. 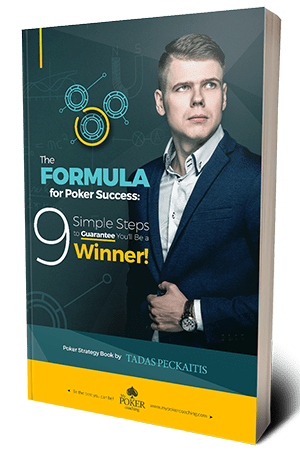 If you want to boost your learning process, you can always check Poker Formula for Success and copy strategies that professional players use every day. 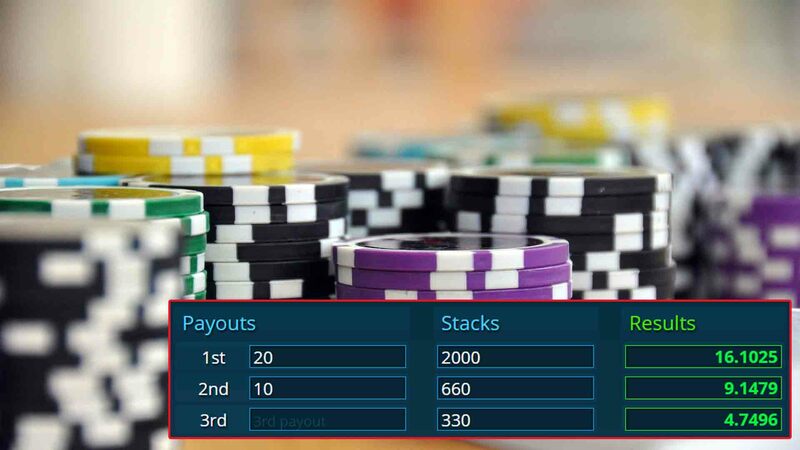 Both Holdem Manager and Poker Tracker offer the ability to create a custom HUD and see how your opponent’s play in different stack depth and every spot you can imagine. Without going into details with the stats, just make sure you are using tracking software and the HUD not to leave any information aside and easily adjust versus your opponents. 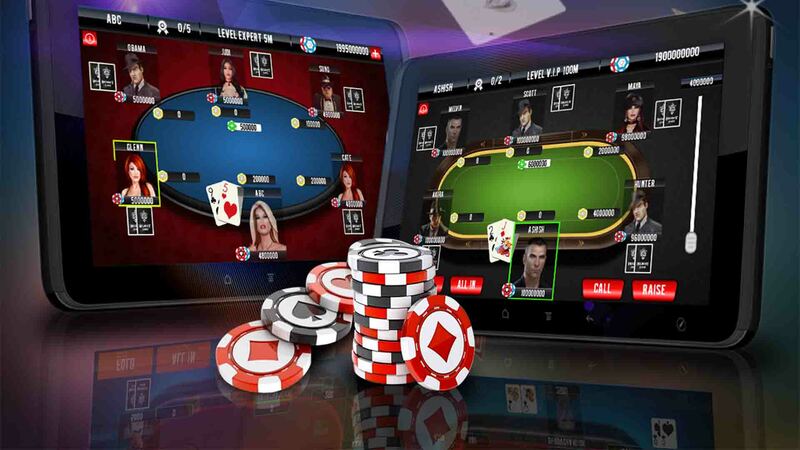 On top of that, you can go even further and get additional poker tools that will help you on this journey either to learn the strategy or have more convenience when playing. Although this topic has been discussed in the general Spin and Go article, it is definitely worth emphasizing once again. Of all the formats out there, Spin and Go’s are probably one of the most brutal, simply because there is no telling when you’re going to hit a big multiplier and even when you do, there is no guarantee you’re going to win. 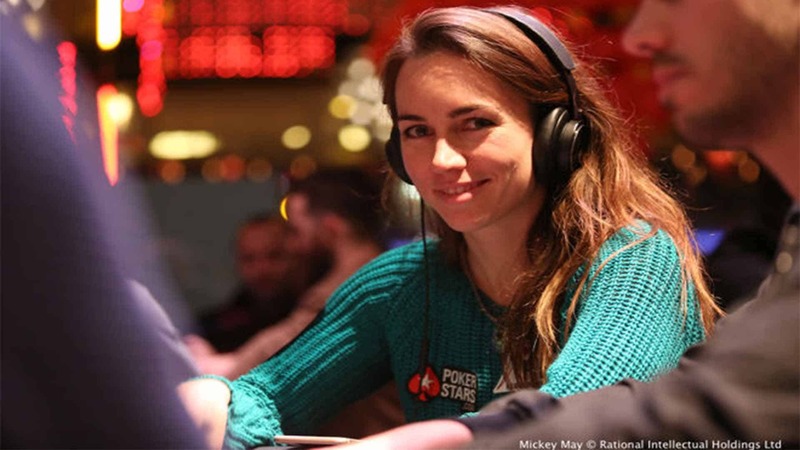 So, you need a healthy bankroll of around 200 buy-ins to play these comfortably. 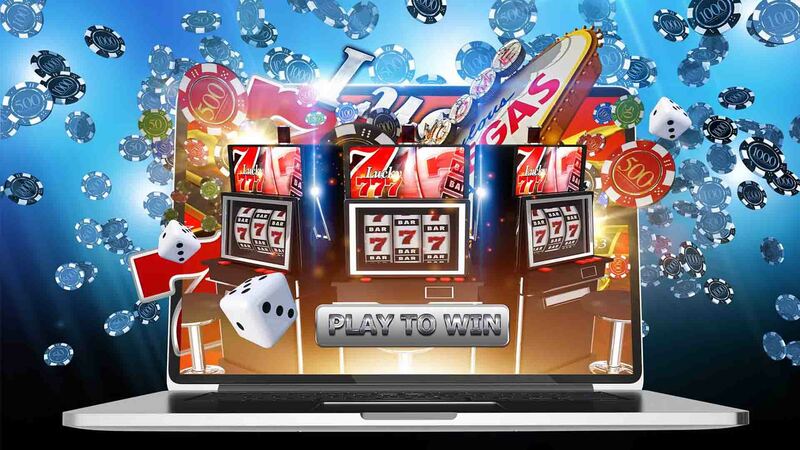 Furthermore, the volatility of the game emphasizes the importance of playing your best even in the small multipliers. 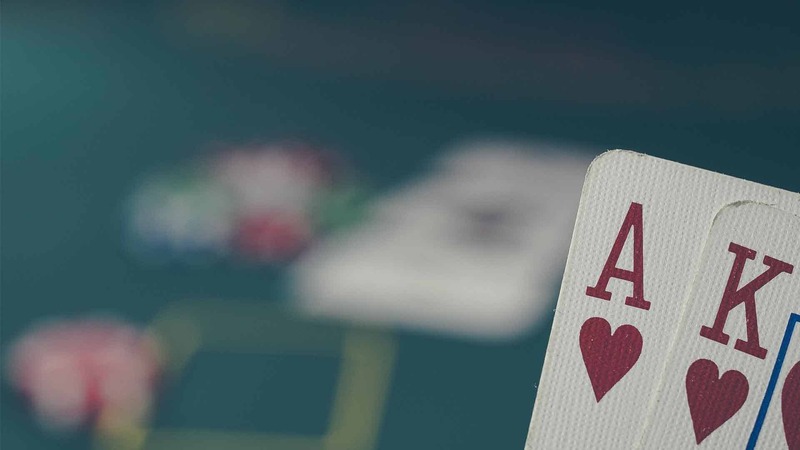 By putting up your best game even in these “irrelevant” Spins, you’ll give yourself the best way to control the variance and minimize the damage to your bankroll. 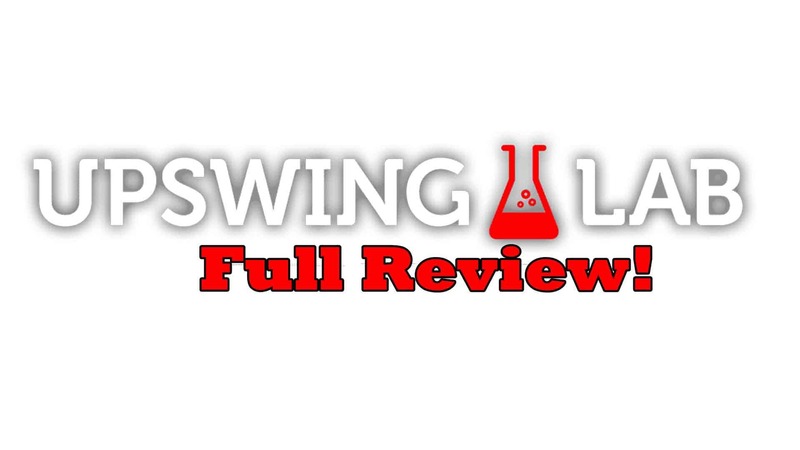 Final Thoughts: Are Spin & Go’s Worth It? 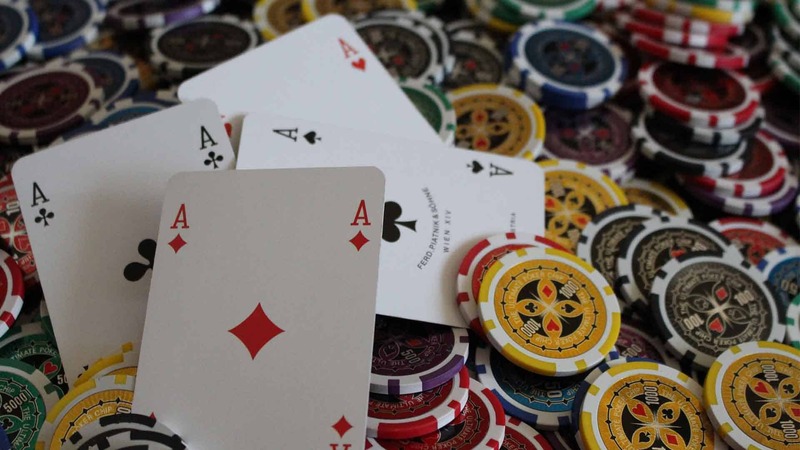 With so many online poker options out there, one could wonder why they should even bother with Spin & Go’s. The format is very volatile, the edge you can achieve is somewhat limited, and hitting a bad stretch in these can be rather annoying. So, why simply not play something else and forget about Spins altogether? Of course, you could ignore the very existence of Spin and Go’s, and you wouldn’t be the first or the only poker player to do so. On the flipside, however, there is hardly another format that attracts so many recreational players. 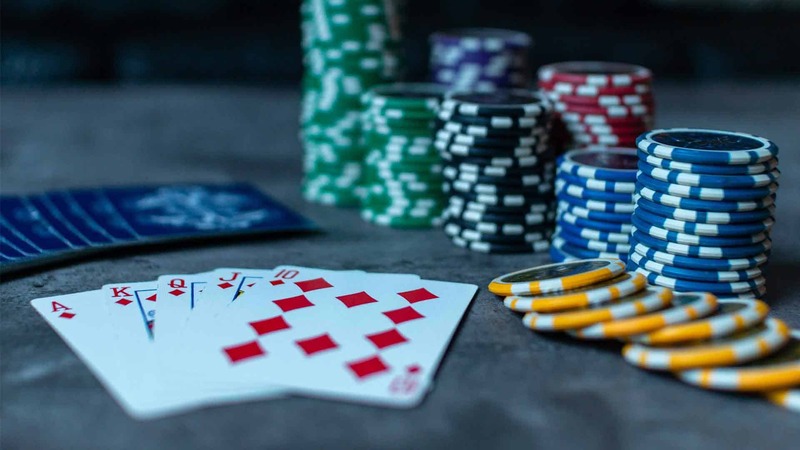 The idea of hitting that big jackpot attracts everyone, even players who don’t actually know all the rules of Texas Hold’em or poker hand rankings, not even talking about the ability to adjust for short stack play. So, the average level of play in Spin and Go’s is probably the lowest you’ll find across other poker games, especially in the lower buy-in ones. There’ll be people shoving their chips left and right and be looking to get rid of them because, once again, they didn’t get to trigger that huge multiplier. Do the pros outweigh the cons? You’ll have to figure that out for yourself. There are quite a few successful Spin and Go players out there, and there is definitely the formula to beating them. However, this is definitely not a format for everyone, and some players are a better fit for other game formats on offer. 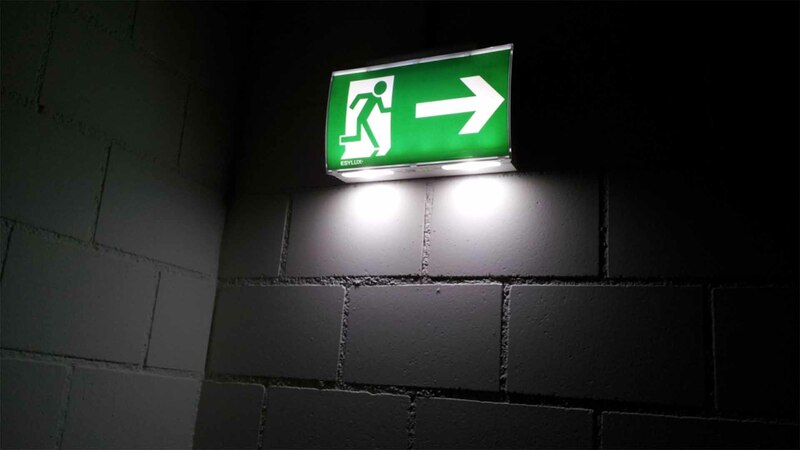 So, you’ll have to make the final choice if Spin and Go’s are worth your time, but there is no doubt this format offers a good potential ROI once you adopt and start implementing the correct strategy. 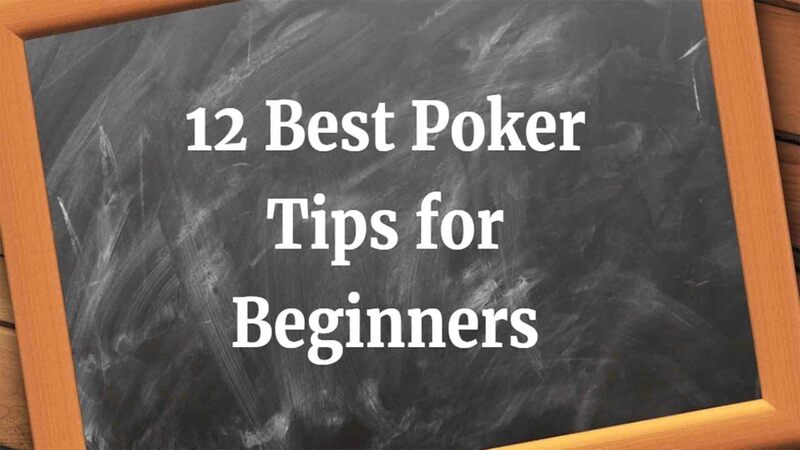 But when you start, make sure to master preflop first because most of your money lies there!